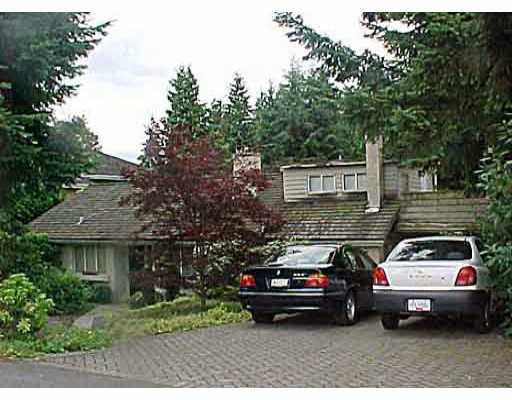 Quaint 1400 SF residence w/mortgage helper on a lvl 74x110 park like lt in Amble side. This home has open pln, enjoys all day sunshine w/a SW facing bkyd & is lo c at a dead end C-D-S surrounded by hi-end homes. Great new home lot too.